The 2019 Mazda CX-9 added a new dimension to the segment of three-row crossover SUVsnot only with its best-looking styling, or luxury standards, but also for the technologies it has installed in almost every aspect of the vehicle. At the Phoenix Mazda dealership we got the opportunity to explore the entire lineup that consists of the Sport, Touring, Grand Touring, and Signature trims, and are individual examples of how technology can transcend the driving experience. 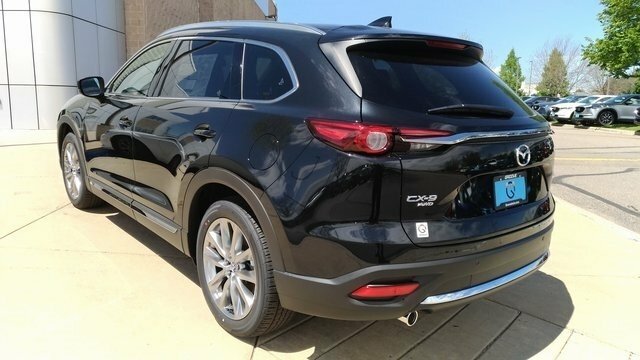 Each trim level of the 2019 Mazda CX-9 moves with a 2.5-liter turbocharged 4-cylinder engine as standard, that cranks a 250 horsepowerand 310 pound-feet of torque, which is good enough for thereputation of the V-6 engine series. The engine is given the support of a 6-speed automatic transmissionthat feels dated in comparison to the trend of the segment. 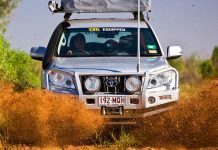 This combination of engine and transmission is the perfect combination of two technologies working in tune to extract the best of each by the other. To qualify as a vehicle to be selected as the Top Safety Pick award conducted by the IIHS, it needed a lot of sincere efforts from the automaker to enable the rightly aligned stream of technologies that will work in tune with the help of each other. 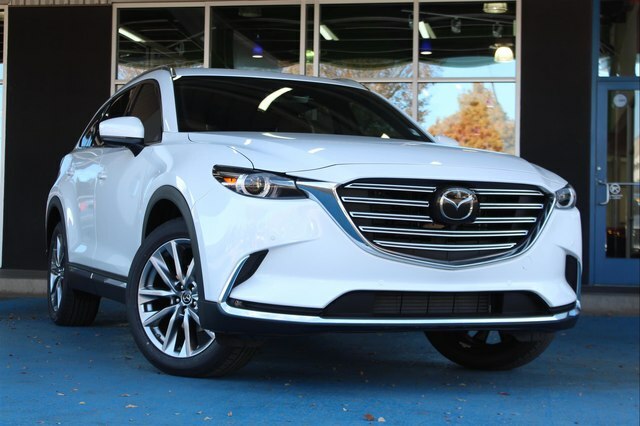 The effect was that, it earned the 2019 Mazda CX-9 an overall rating offive-star in the crash tests conducted by the NHTSA. It was a combined effect of the features like the “Acceptable” headlights, Front crash prevention technology that has been rated as “Superior,” and a full length of safety and driver assistance features like theactive lane control with lane-departure warnings, blind-spot monitors that works on the basis of a360 degree-view camera system while the adaptive cruise control in tune with automatic emergency braking and forward-collision warnings, reduce the probability of accidents while the automatic high beam headlights illuminates the path ahead increasing the visibility to minimize the errors due to missing out the obstructions ahead. For your comfort and convenience the 2019 Mazda CX-9 fits in the most desirable and relevant tech features. To keep you fresh till you reach your destination, Mazda will keep you entertained and connected to the world with its integrated software of infotainment that can support both Apple CarPlay and Android Auto. On the upper trims like Touring and above, you are offered 3 years of subscription for the SiriusXM satellite radio, that lets you know about the weather, and traffic, while there are new options for displays and other power features like a liftgate, a power-adjustable front-seats and these are made as standard. At the Phoenix Mazda dealership, the Mazda staff showed us how to keep the cabin ventilated and cheerful, Mazda equips its 2019 CX-9 with adual-pane sunroof, a bunch of parking sensors, heated front and second row seats, a sophisticated head-up display and steering wheel and with adaptive headlights. With all these technologies in place the 2019 Mazda CX-9 becomes irresistible and just the way as its makers wanted it to be. 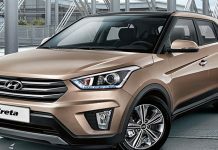 Hyundai Tucson – Why it is one of the best selling compact SUV?